Rick Blount is the current CEO at Antoine’s. Rick worked at Antoines as a teenager and college student. He then went on to manage and own a variety of successful business enterprises in both the New Orleans area and Texas. He came back to Antoine’s in March of 2005 and has enjoyed being back in the family business. 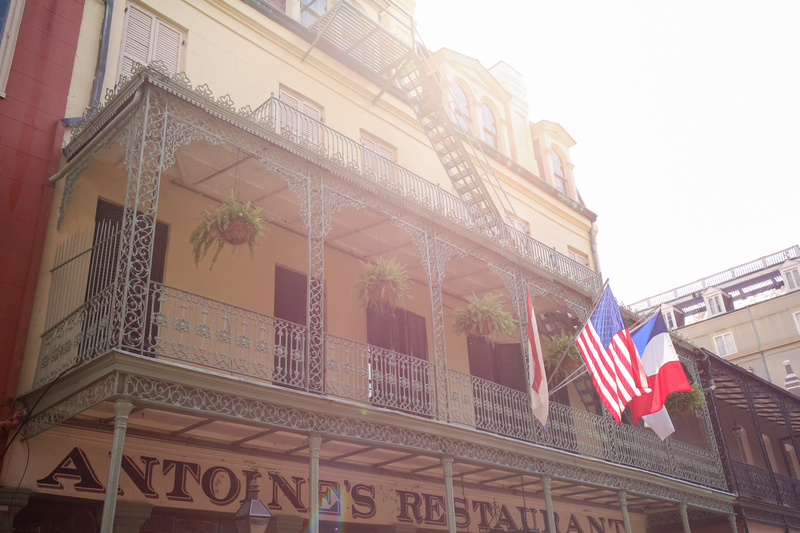 In recent years, he has expanded the Antoine’s footprint to include the Hermes Bar and Antoines Annex, a European Café on Royal Street. 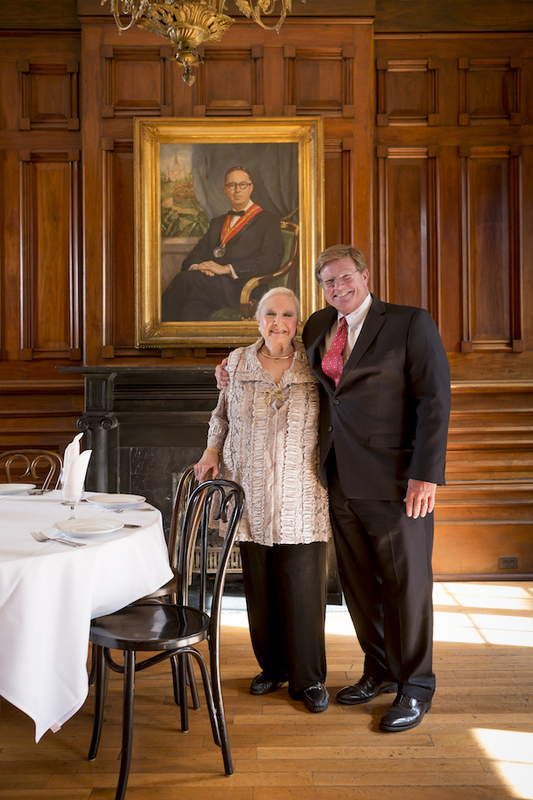 Rick is pictured here with mother, Yvonne Alciatore Blount, 4th Generation.